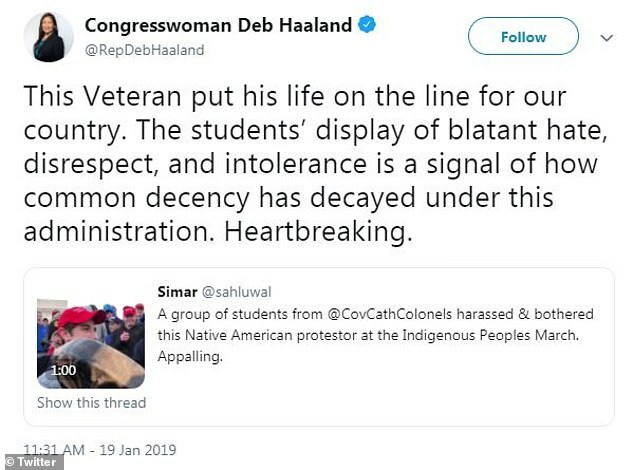 His behavior showed a blatant lack of respect. 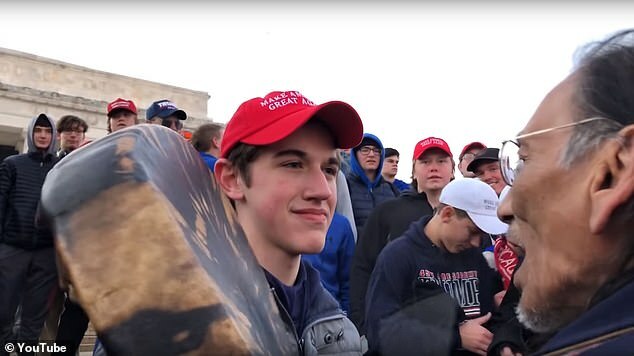 Now a diocese in Kentucky is looking into the video that show students, possibly from the diocese’s all-male high school. Firefighters put their lives on the line every working day. You might at least have the decency to say you’re sorry! 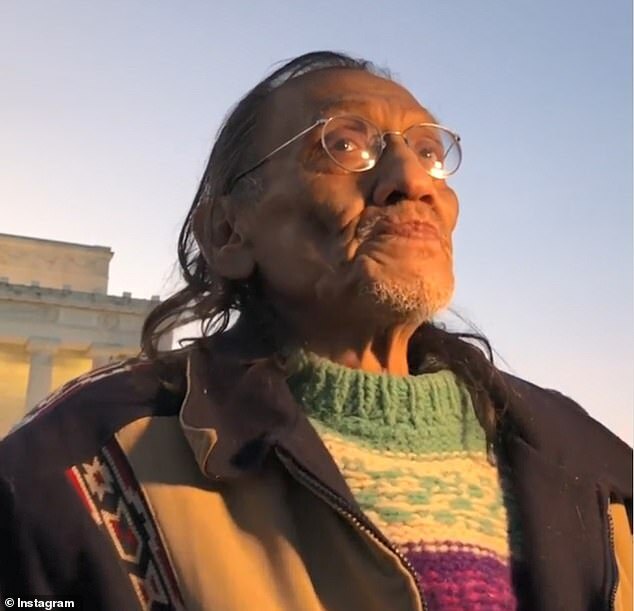 Videos circulating online show a youth staring at and standing extremely close to an elderly Native American who is singing and playing a drum. 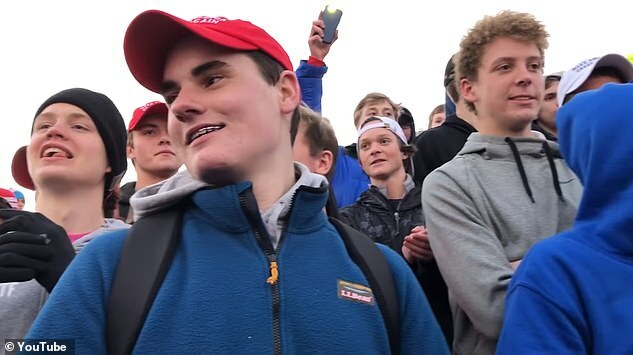 Other youths, some wearing clothing with Covington logos, surround them, laughing and shouting. 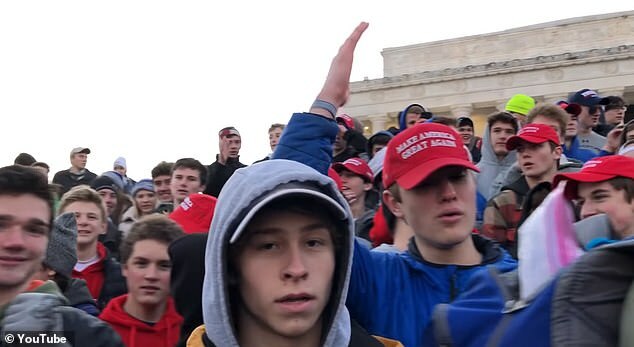 Many of the youths are also wearing ‘Make America Great Again’ hats. 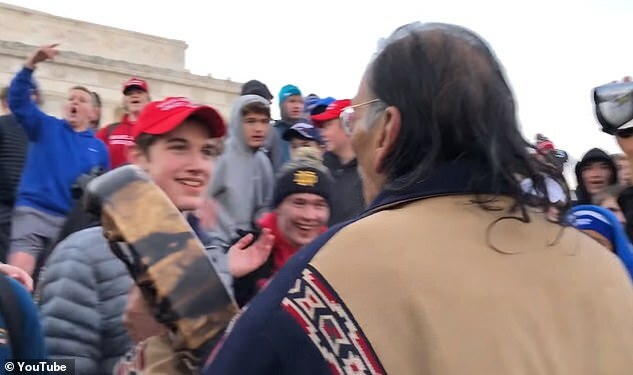 ‘The behavior shown in that video is just a snapshot of what indigenous people have faced and are continuing to face,’ Buffalo said.